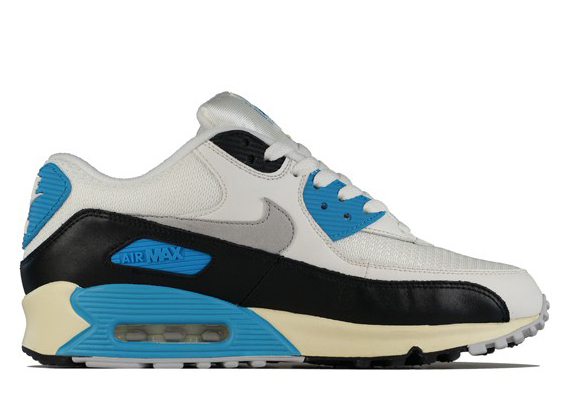 The Nike Air Max 90 OG silhouette gets hit with a laser blue mock, a welcomed sight for fans of the vintage runner. 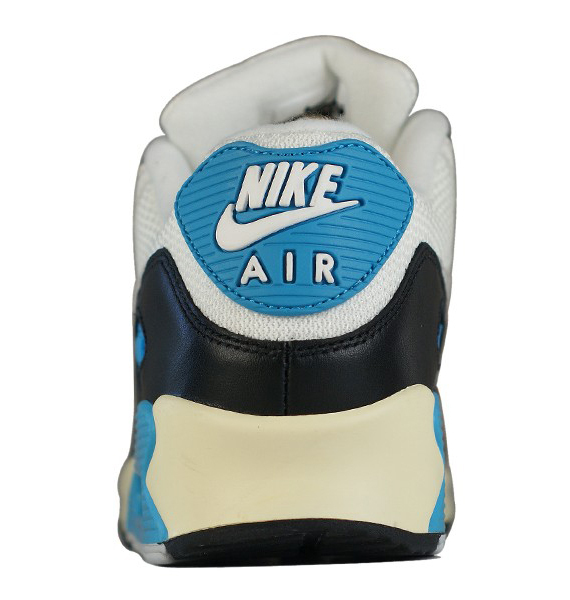 The typical white leather and mesh upper is joined by a black leather mudguard, and receives color from blue accenting. 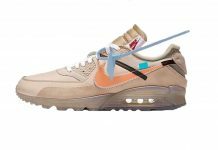 The midsole receives the aged look with a yellowed tint, and the Swoosh and outsole are finished with a light grey. 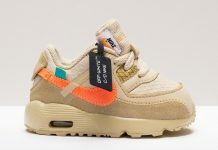 The stellar package is available right now at overseas shops like overkillshop, so stay tuned for word on a possible US drop as well.